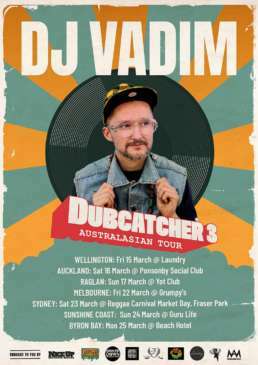 DJ Vadim returns to New Zealand and Australia for the Dubcatcher 3 Album Release Tour – Flames Up! 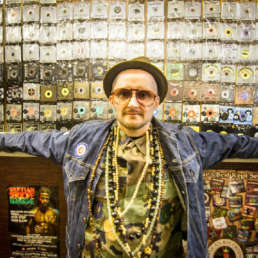 A prolific artist for over 20 years, Vadim is an evolutionist in sound, constantly pushing boundaries and creating cutting edge beats across hip hop, reggae, dub, bass, soul, funk and grime. 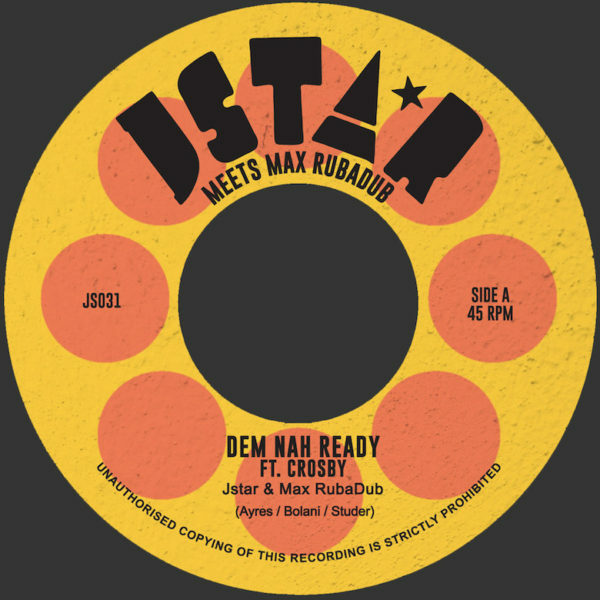 Russian born, raised in London and residing in Spain, Vadim has built a reputation as one of the world’s top independent producers, releasing on labels including Jazz Fudge, Ninja Tune, BBE and Soulbeats Records. He is a veteran presence in the DJ community, travelling the globe performing and collaborating with established and developing talents that cross continents, languages and cultures. 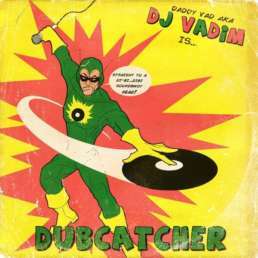 Vadim is known as an innovator, grounded in the foundation, creating beats of the future. 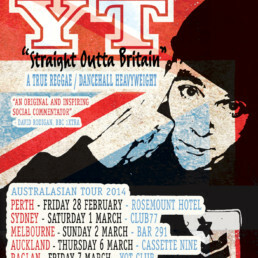 Respect to the great people making this happen and forwarding music and vibes in Australasia: Foreigndub, Proxemics, Laundry, Simmer Down Productions, Mucho Aroha Music, Raglan Sunday Sessions and 420 Sound System.